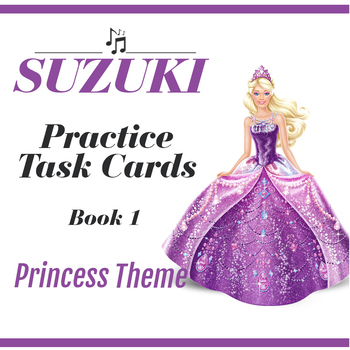 Your child or private student will love practicing with these practice task cards. Wonderful practice motivational tool for review of early to mid book 1 pieces. You will get 7 practice task cards. Super easy to download, print and use right away! 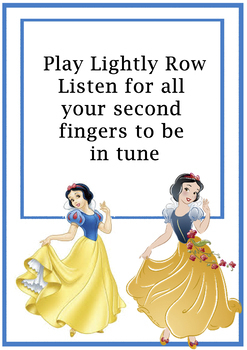 All seven cards ask the students to do a certain song from early Book 1 and have fun images that young girls would like. I have included a pdf making it easy to print the cards on three pages (four cards per page). 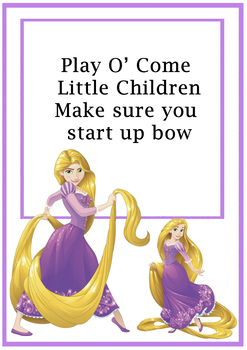 You can find them individually if you would like to print them bigger on a separate page.